Creating handmade toys for children is one of the most satisfying projects to tackle. 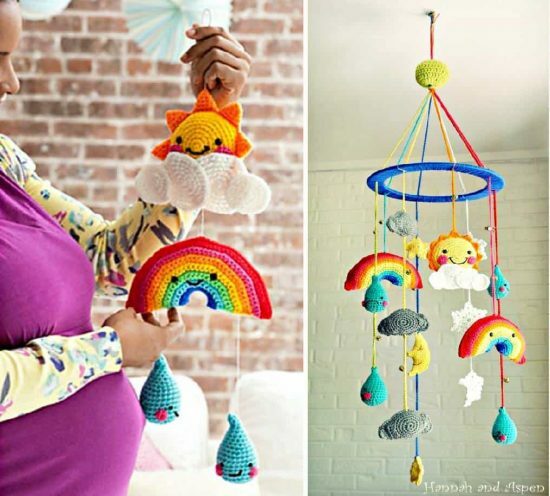 Everyone has friends and family who are either expecting or already have small children, and it’s natural to want to create handmade gifts for them to enjoy. 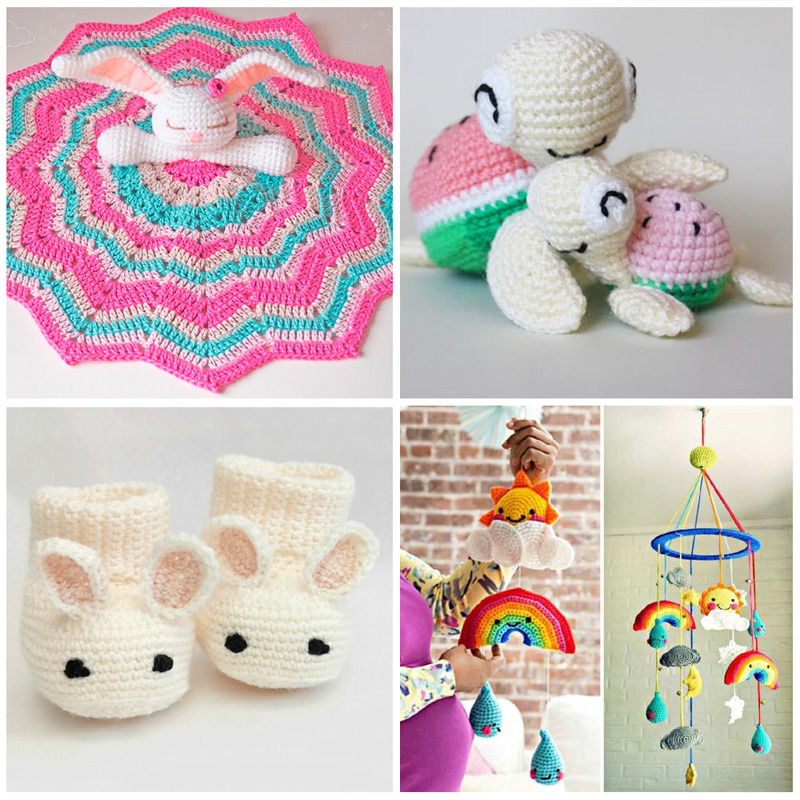 This list of free amigurumi patterns for babies & toddlers includes everything from baby booties and hats to mobiles and lovey blankets. 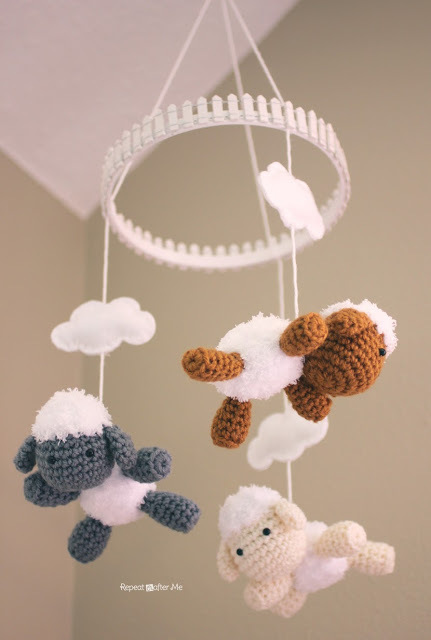 What could be cuter than creating amigurumi for babies and toddlers? We can’t think of anything… So let’s get started! At a certain point, babies start developing the need to stack things and providing a stacking toy saves you from having to repack your Tupperware cupboard for the 1000th time. 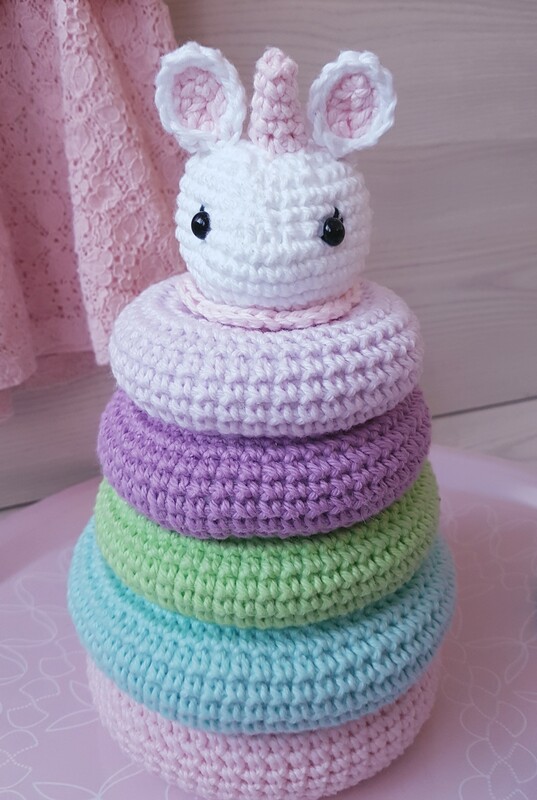 This colourful stacking toy is available for free on this link: Baby Stacking Toy Free Pattern and you can also buy the PDF pattern with tutorial on Craftsy if you prefer. These cute mother and baby watermelon turtles will melt even the hardest heart. 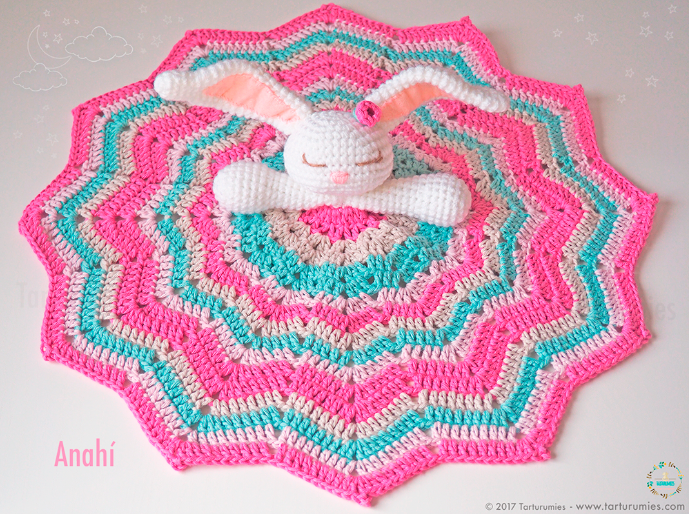 Create them both with this free pattern from Amigurumi Today: Watermelon Turtles Free Pattern or buy the PDF pattern if you prefer. 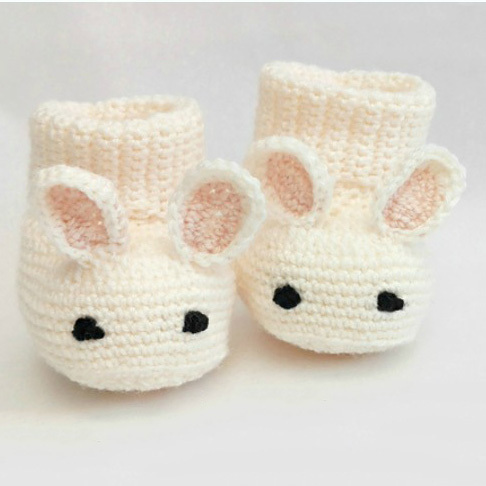 There you go, now you’re all set for any baby shower, birthday or surprise pregnancy that comes your way. 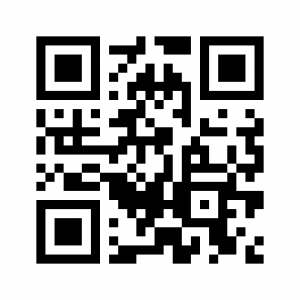 Happy hooking! 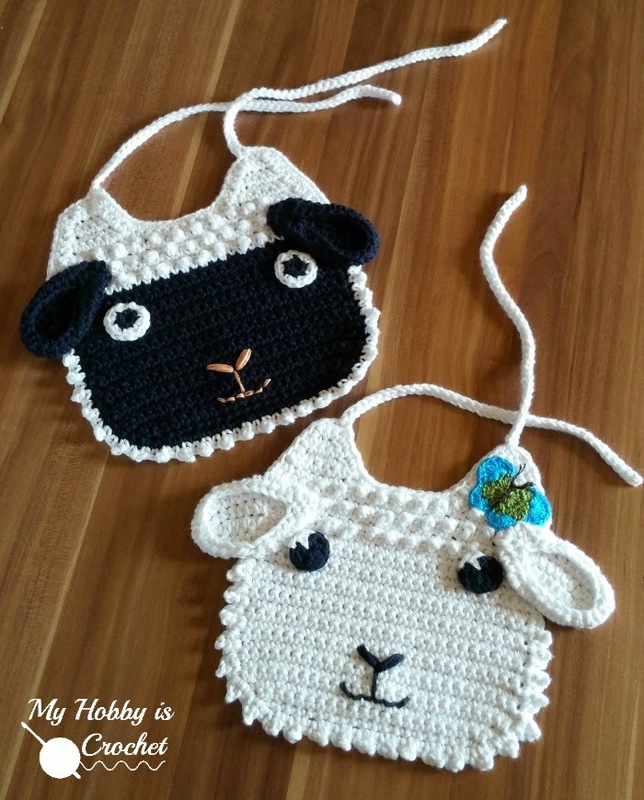 Do you have any other must-have patterns for babies and toddlers that you’d like to share? Post your comments or photos below, we’d love to see your projects!